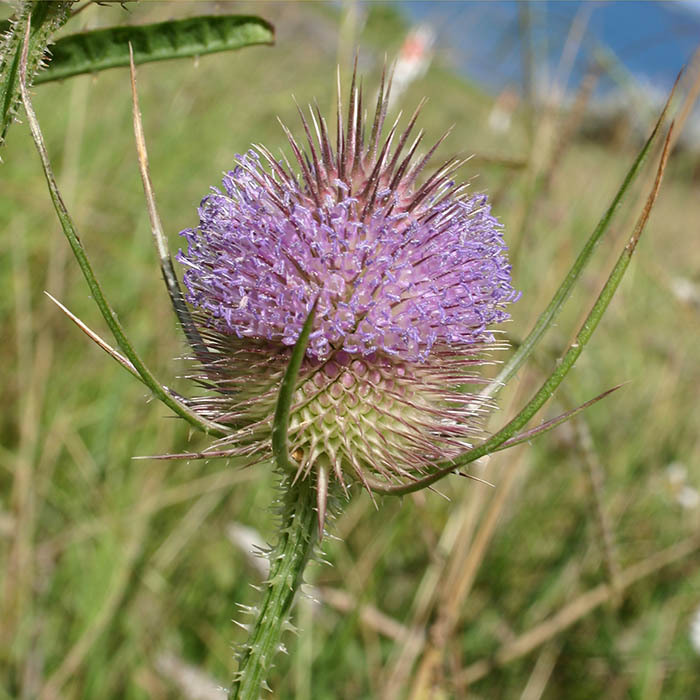 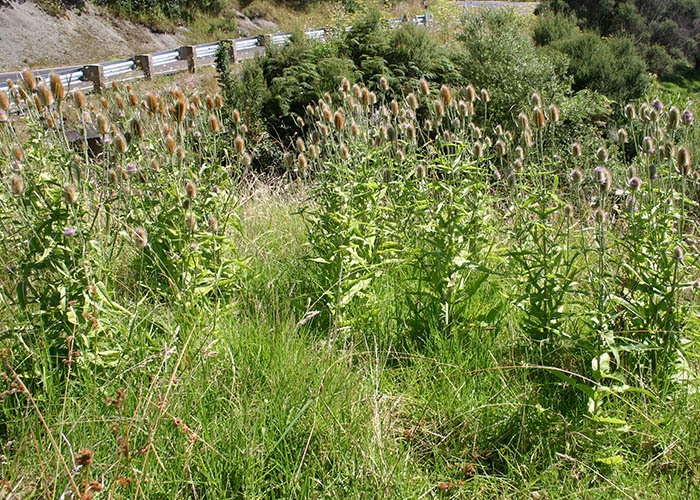 Wild teasel is now found in drier parts of New Zealand throughout both islands. 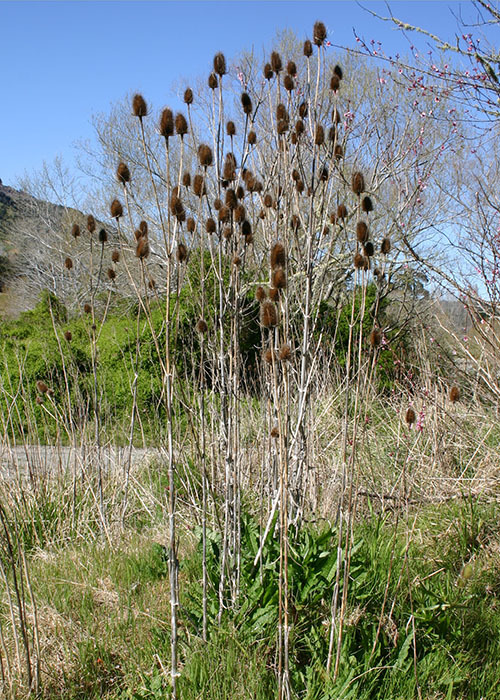 Dried seed heads are common in dried flower decorations. 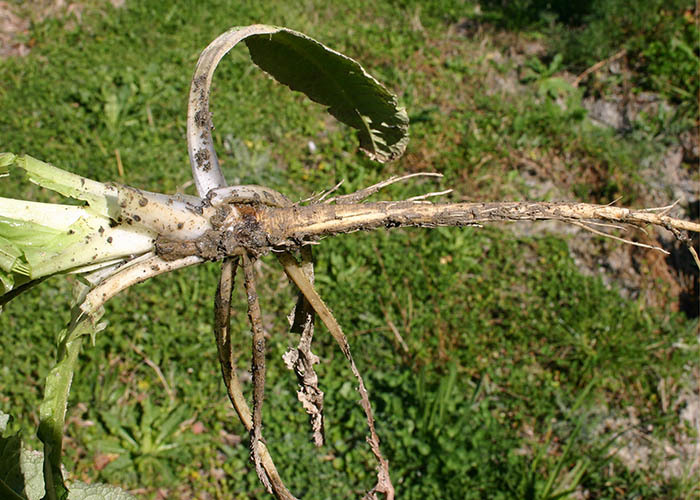 Plants have deep tap roots. 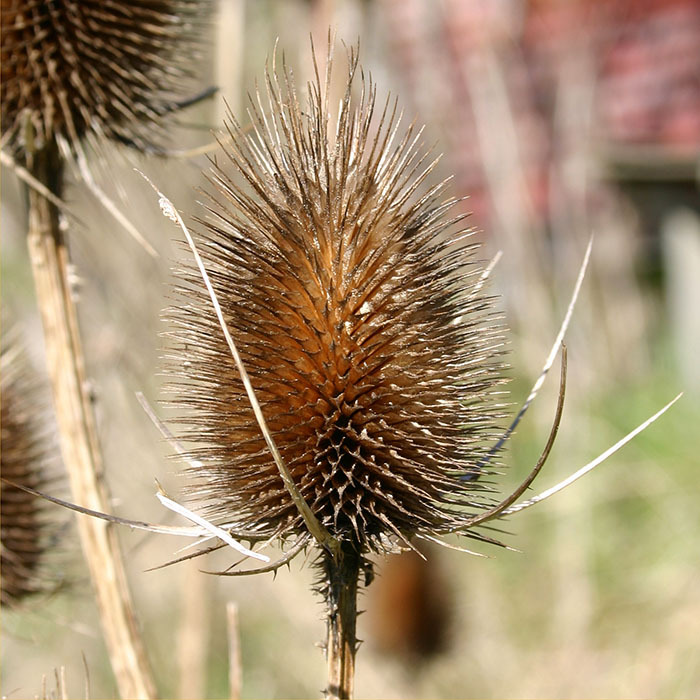 Teasels do not seem to grow in regularly grazed and well-maintained pasture and are commonly restricted to poor pasture, waste places and roadsides. 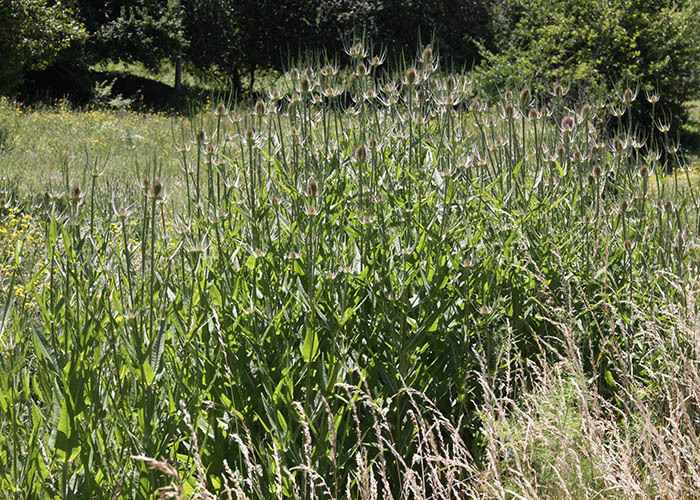 In poorly maintained pasture, though, they could replace more useful species. 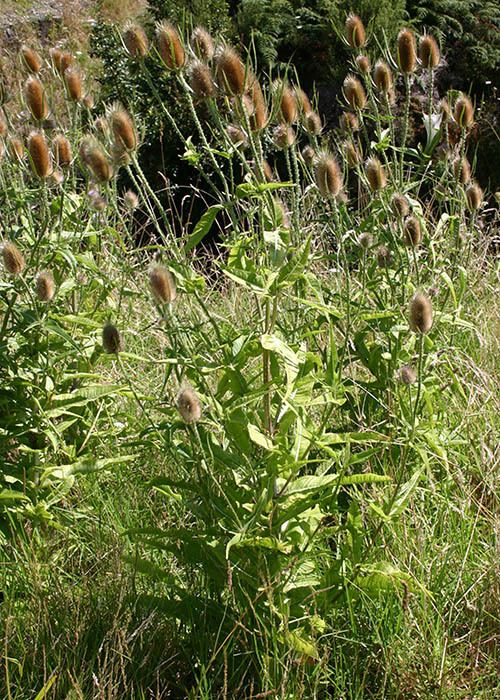 Teasel probably has little effect on livestock since it is not often found in high-producing pasture. 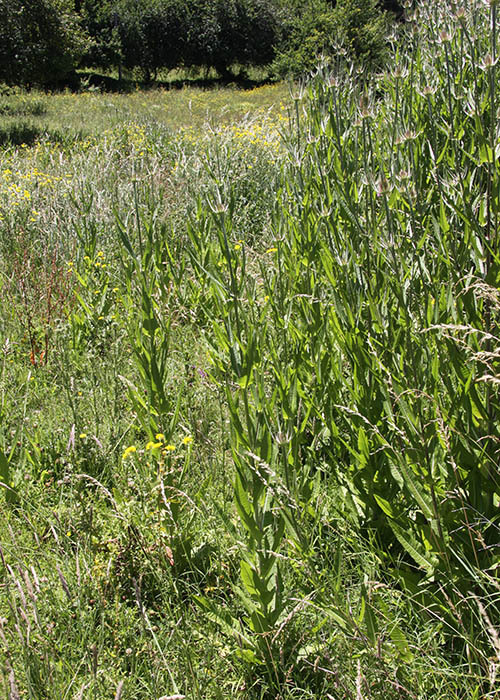 In less well maintained pasture it could limit the availability of more useful pasture species. 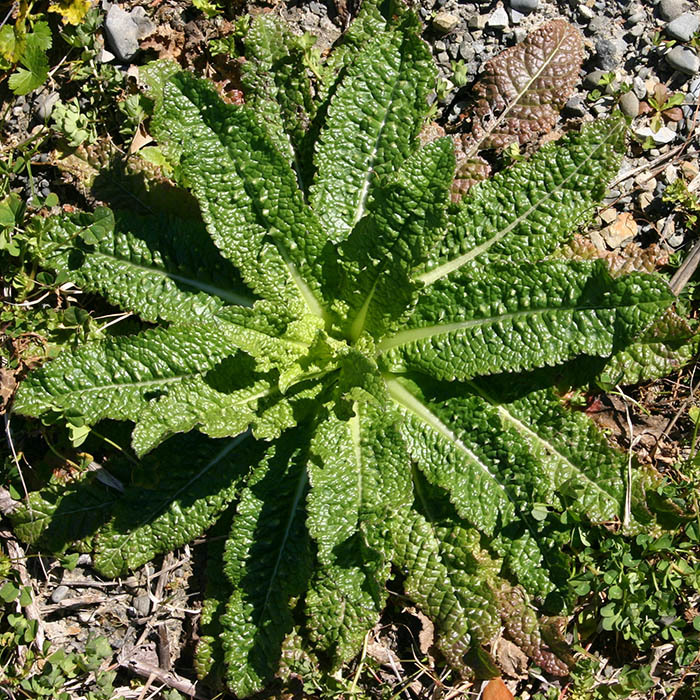 Chemical control of wild teasel is rarely warranted as it tends to grow along roadsides and is not often found in pastures. 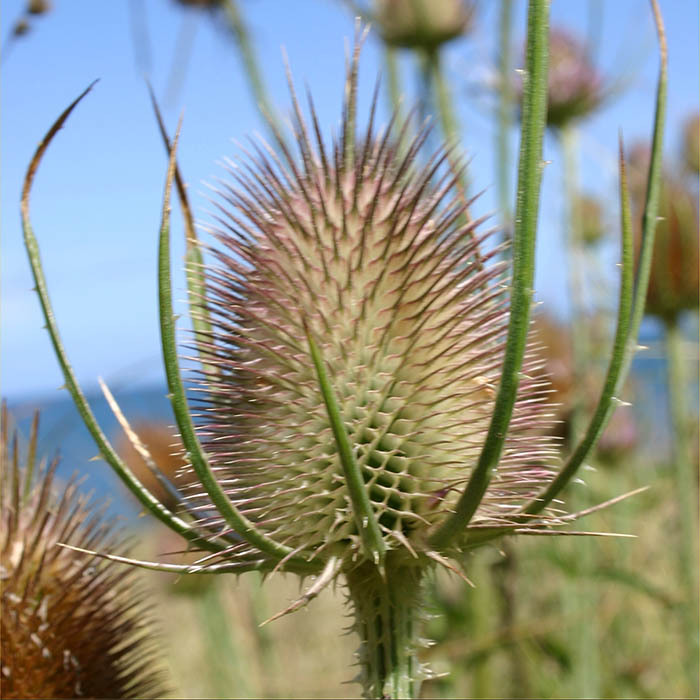 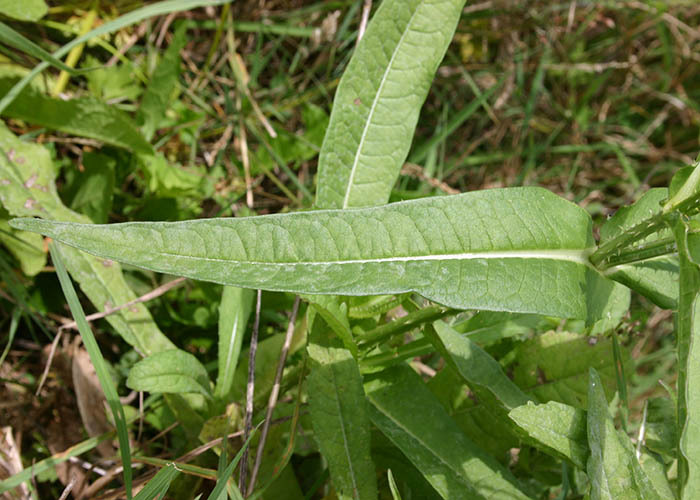 In the unlikely event that chemical control is required, wild teasel is susceptible to 2,4-D and other herbicides commonly used for broadleaf weed control in pastures. 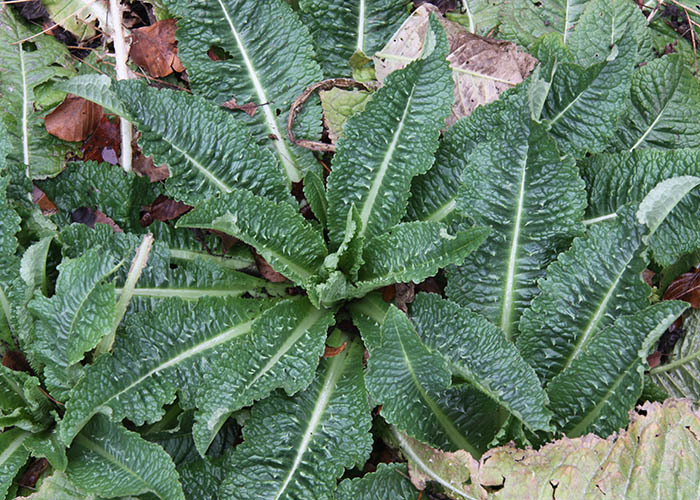 These are probably more effective on young plants in the rosette stage.